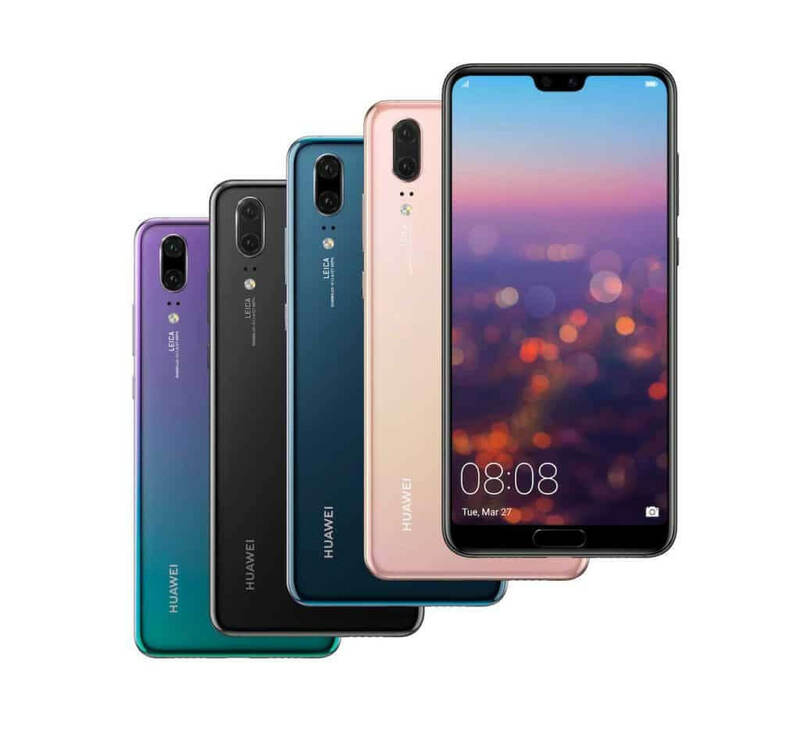 With the P20 Pro, Huawei has built a phone that not only competes with the likes of Apple and Samsung but in many ways surpasses them. While I had my gripes such as software and SoC, but the good far outweighed the bad. 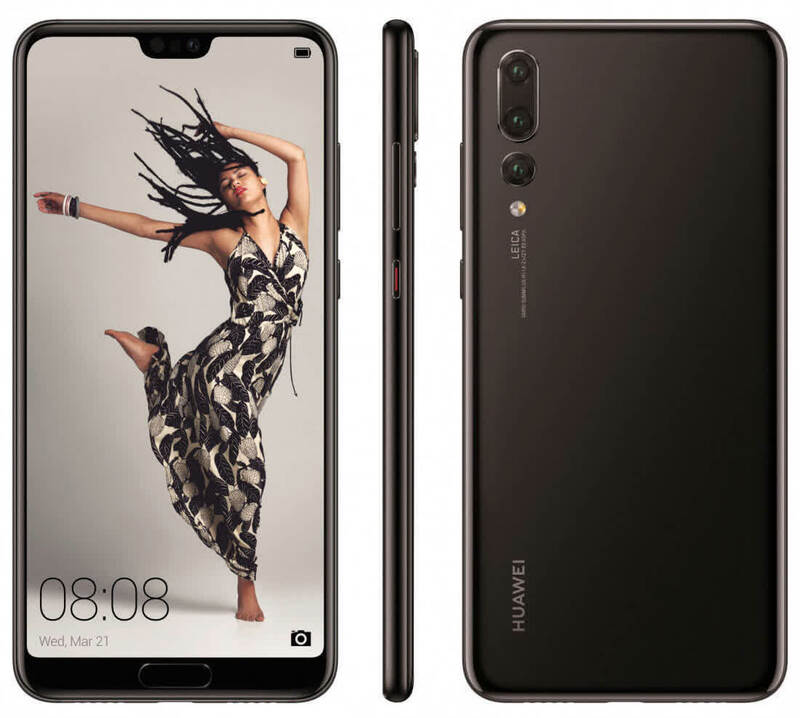 The Huawei P20 Pro is a truly stunning flagship phone, and if you can move past brand loyalty, it could well deserve your hard earned smartphone buying dollars. A fantastic high-end smartphone with a camera setup that takes pictures no smartphone should be capable of. The Huawei P20 Pro arguably has the best smartphone camera on the planet right now. 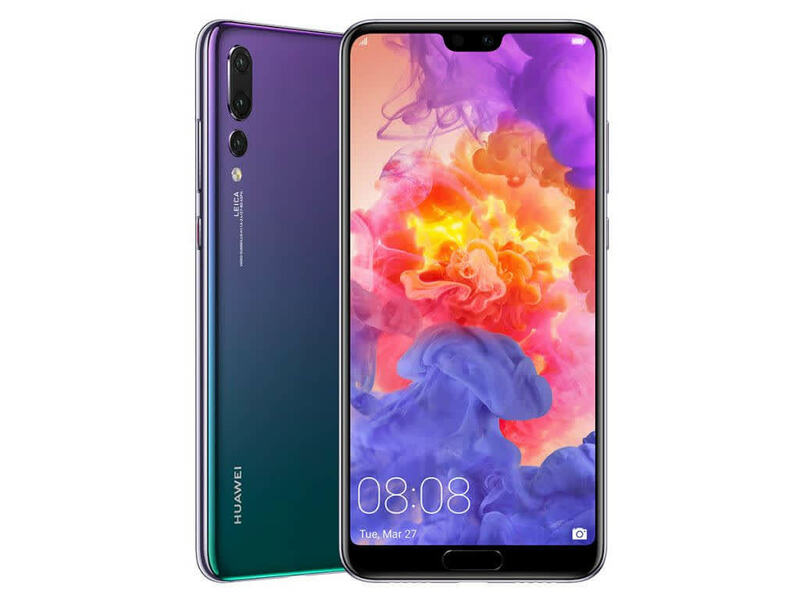 The Huawei P20 Pro is a legitimate flagship device that matches up well against the competition while offering a refreshing range of new options. Other than the EMUI skin that I dislike, the P20 Pro has an amazing display, a camera that will not let you down, amazing battery life, awesome real-world performance, and a design to die for. A good smartphone is more than just a camera - and while the P20 Pro’s camera do catch more of the finer details than the competition can, a lot of elements around that camera don’t always deliver on the same level. 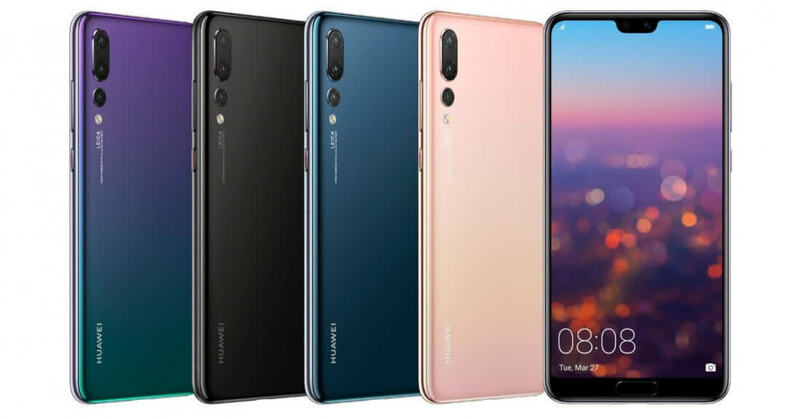 So does the Huawei P20 Pro offer enough to compete against the flagships from Apple and Samsung? Yes. Can the latest from Huawei’s stable beat the iPhone X and Galaxy S9+? Well, if you have read the review, then the answer is quite nuanced, but the P20 Pro does come dangerously close.